designed with foot base to stand on the floor or decking to save space. The baskets can be designed with bending handles for easy operation. container can be folded when they are idle. logistic steps, such as transportation, loading and unloading, and storage. 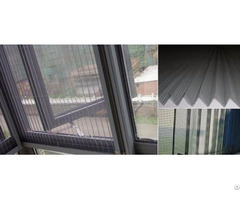 Size: 800mm*600mm*640mm, 1000mm*800mm*840mm, 1200mm*1000mm*890mm etc. 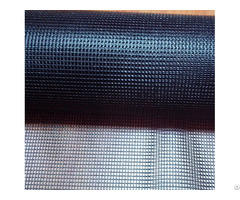 Diameter of wire: 5.0mm, 6.0mm or 6.4mm etc. 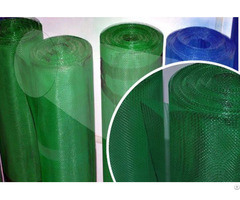 Size of mesh: 50mm*50mm, 50mm*100mm. Loading capacity: Varying from 500kg to 2000kg. Diameter of wire:5.0mm, 6.0mm or 6.4mm etc. Material: Metal tube and wire. 10years specialize in metal products, OEM &ODM is welcome. Technology: By bending it into a variety of silk handicraft. Easy cleaning and long using time. 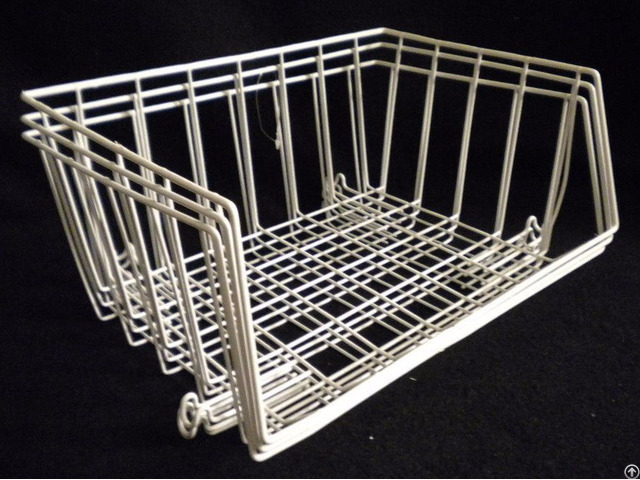 Posted By: DeKeZhe Wire Baskets Co.
variety of metal wire mesh baskets in superior quality for export. world including Japan, Italy, USA, etc. storage, for kitchen and industrial uses!